NRIs, particularly who are in the US, have a great opportunity to buy homes in India. It has all happened in the wake of rupee’s devaluation against the US dollar in the last few quarters. 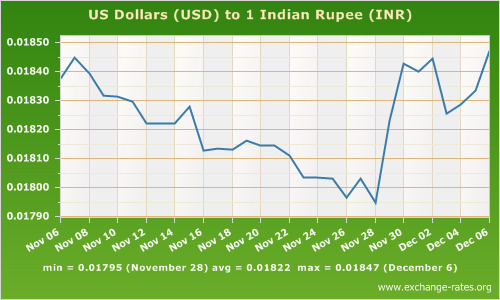 On the last April, 2011 Rupee was trading at $44.17 whereas in the month of December, 2012 the exchange rate stood at $54.54 which is very much high. It is the right time to benefit from the rupee devaluation and invest in a property back home. 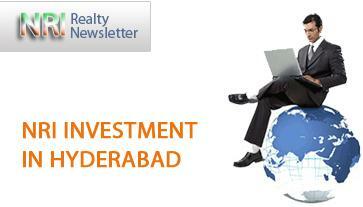 The realty prices in Hyderabad still remain much lower than other metros. The housing demand is exceeding supply and realty rates are only going to go up. Hyderabad is slated for a realty boom riding on the back of mega projects coming up in the Gachibowli to Shamshabad growth corridor. Huge investments, both by private and public, have been already committed. The rail/road infrastructure is getting ready for the development which is going to follow in the next few years. The work on the Outer Ring Road (ORR) is in full swing. Parts of the ORR have already become operational. A property which is located strategically and also has a strong value proposition is likely to yield higher returns. Whether you choose to stay or invest, evaluate the property on these parameters.